TheTechFest 2017 is being organised by Engineers’ Hub in association with CDK Global and Facebook. 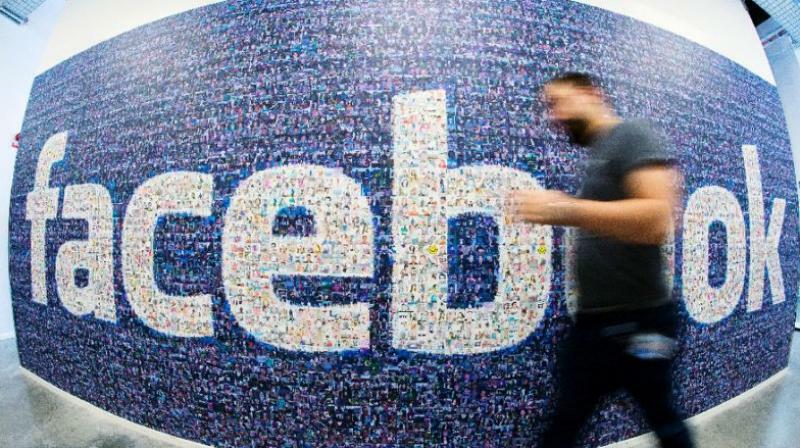 Hyderabad: “It is important to be a cultural fit, and not a misfit, for corporates to hire you in the current scenario,” said Ankur Mehra, the head of Partnerships and Media of Facebook India, at TheTechFest, India’s largest technology conference, which kicked off at Jawaharlal Nehru Technological University, Hyderabad, on Sunday. TheTechFest 2017 is being organised by Engineers’ Hub in association with CDK Global and Facebook. The two-day conference was inaugurated by Ankur Mehra. Addressing thousands of students at the fest, Major Ankur shared details of his inspirational journey from the Army to Facebook. He told them about his transformation and the importance of corporate culture. “Facebook is in no way a start-up now, but the best part about it is that it still thinks and acts like a start-up. Nothing at Facebook is somebody else’s problem. ‘We rise by lifting others’ and ‘Don’t mistake motion for progress’ are a few of the motivational quotes held true at the Facebook office, and they are a reflection of the values and culture at Facebook,” said Mr Mehra. Technology experts from around the world addressed the students at the conference. Shubhabrata Mohanty from CDK Global spoke on emerging technologies and product innovation in India, and next-generation technologists. Martin J. Aichmayr spoke on why innovators should not stick to theoretical studies.